Where she received her Bachelor of Science degree in biology. 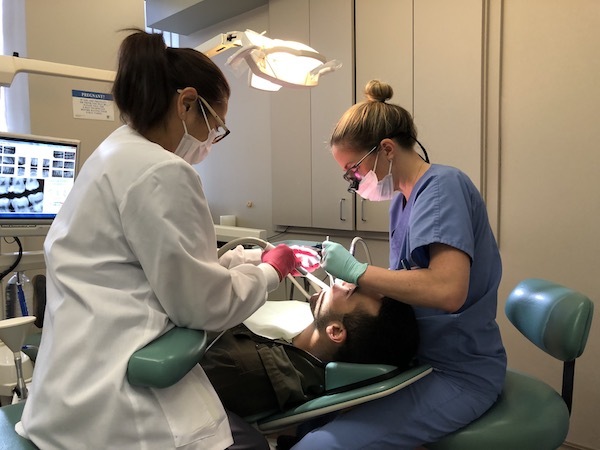 At The University of Southern California’s Mobile Dental Clinic, she spent four weeks in Los Angeles treating underprivileged children where she realized that Southern California was the place she wanted to call home. 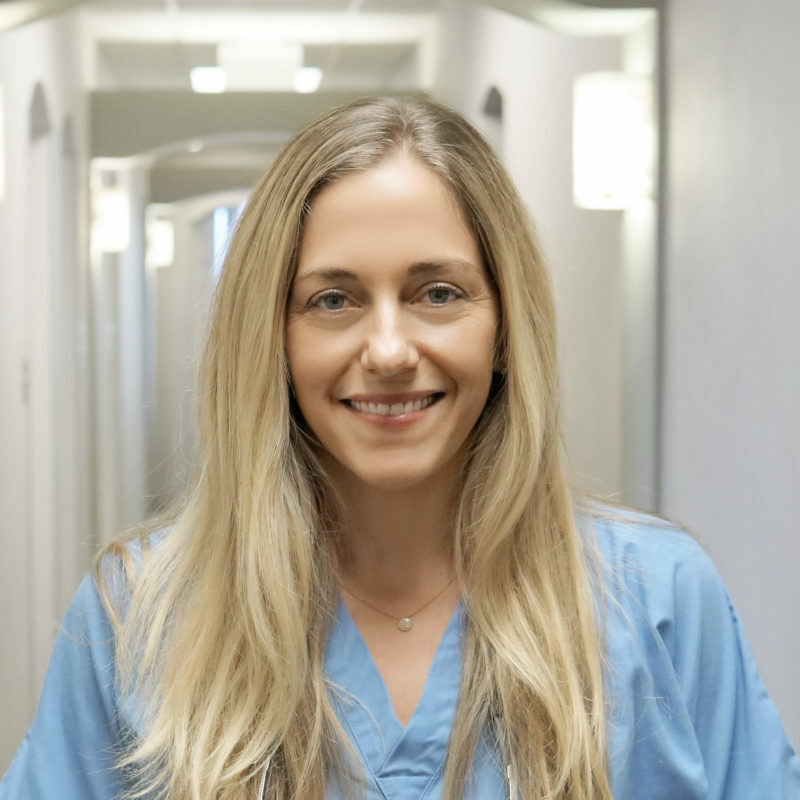 Actively involved in organized dentistry in Los Angeles, she is a member of the American Dental Association and Beverly Hills Multidisciplinary Study Group. Dr Leland has changed the experience of going to the dentist for me. I completely trust her and her warmth always puts me at ease. I highly recommend her! Dr Rubenstein is great too. I would never go anywhere else. I’ve been coming to this office for a dozen years and can say that Drs. Rubinstein and Leland are truly professional, friendly, skilled and empathetic. The staff is great, office is clean, the views are nice, and pricing seems on par as well. I’m more satisfied here than I have been with other offices and it all works like a well oiled machine. I’ve referred family and friends here and they’ve always given me glowing reviews - my colleague needed an urgent dental surgery and they got her right in to a specialist the same day. High marks all around! Dr. Rubenstein is the best dentist I've ever had. The other professionals who have seen me in his office, Dr. Leland and Dr. Cohen, are both outstanding. Every hygeniest, dental assistant, and office administrative staff member I've dealt with has always been A-level, top-notch.